Description You should shoot the bubbles as fast as you can and just the bubbles with the same colours. You can make a lot of scores if you shoot the most bubbles in the fastest time. Have fun! 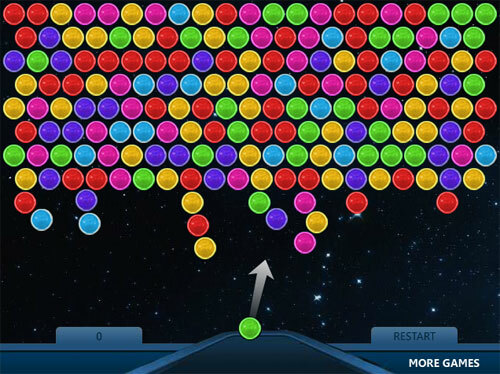 This is a great Bubble Shooter game.